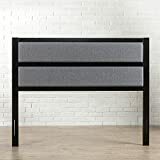 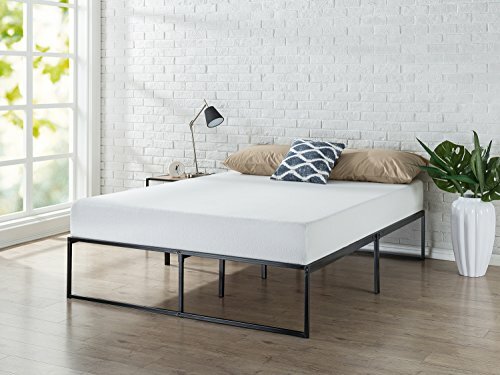 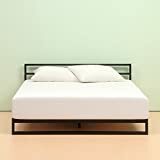 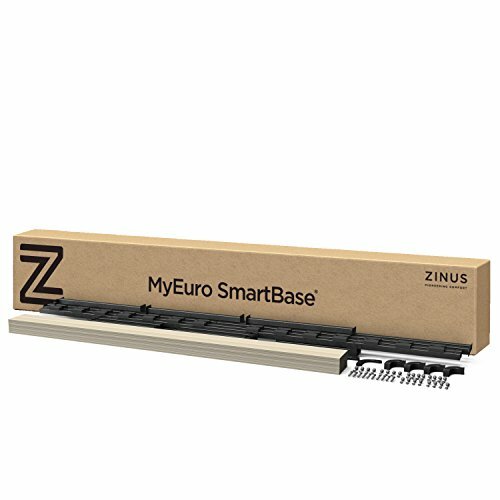 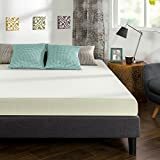 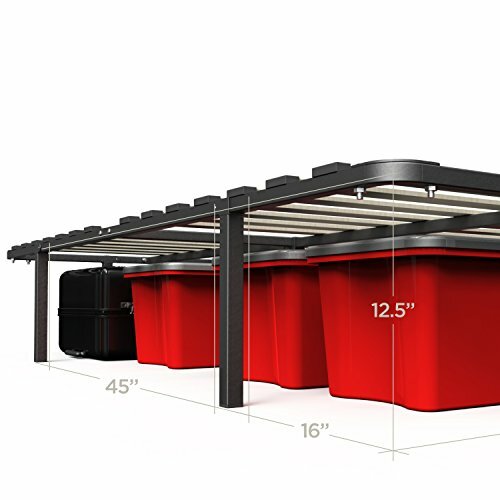 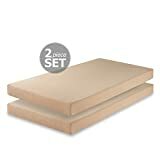 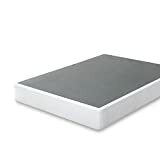 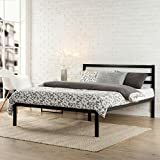 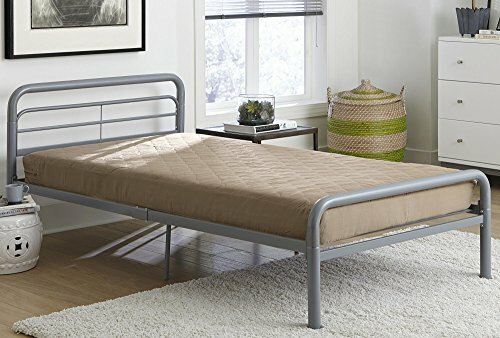 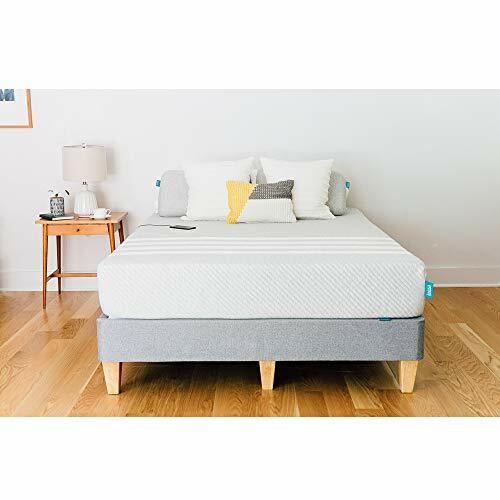 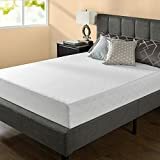 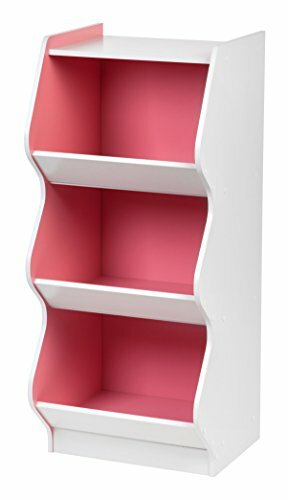 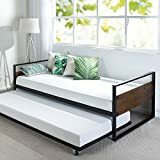 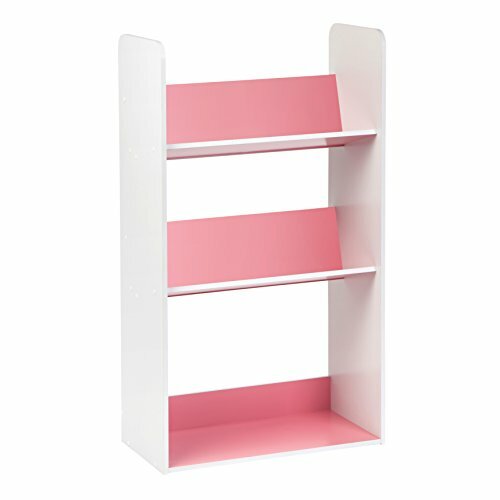 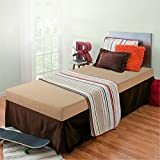 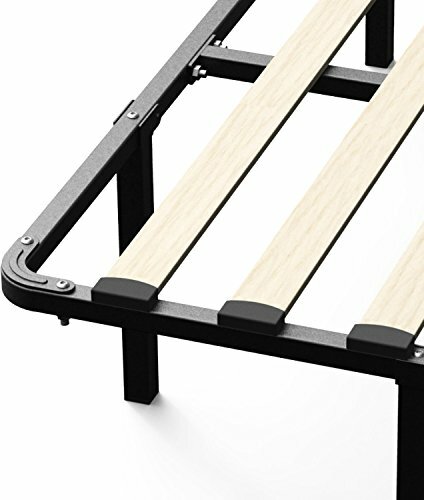 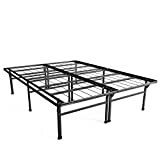 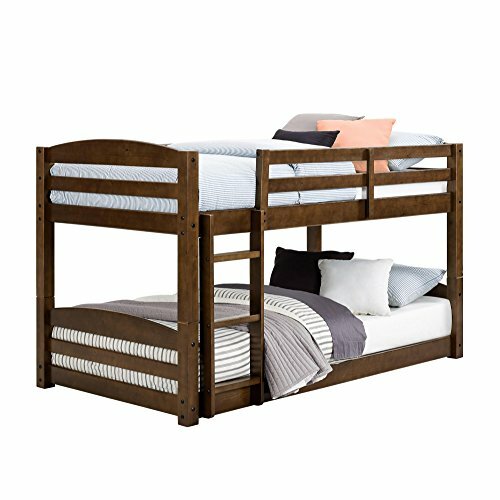 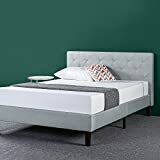 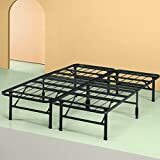 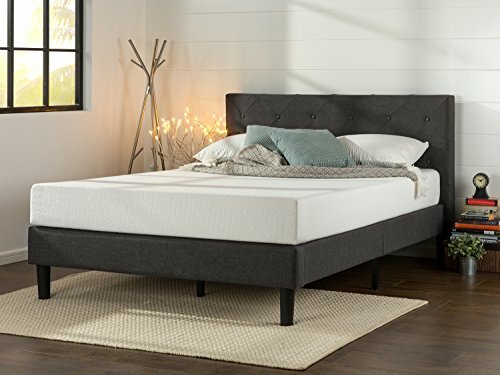 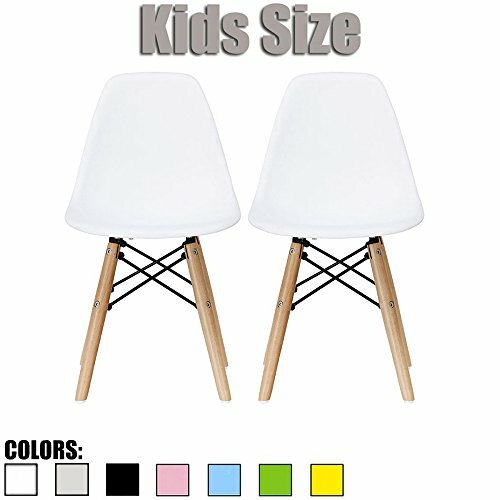 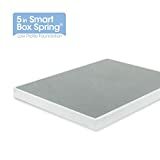 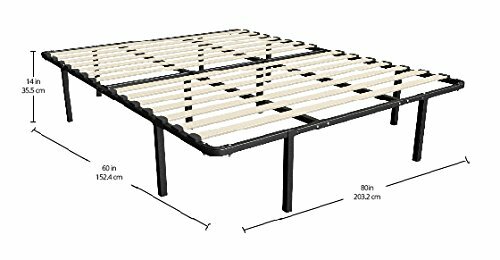 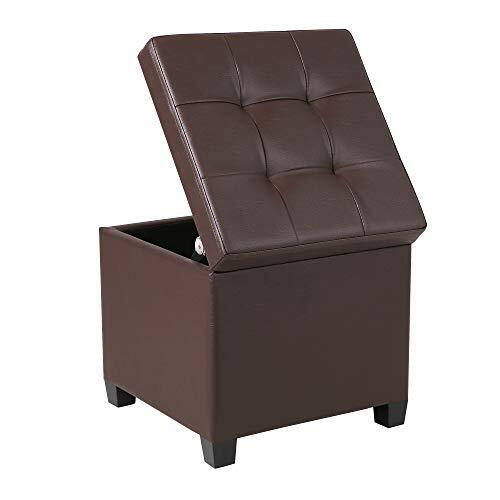 Zinus 14 Inch MyEuro SmartBase, Wooden Slat, Mattress Foundation, Platform Bed Frame, Box Spring Replacement, Queen - KAUF.COM is exciting! 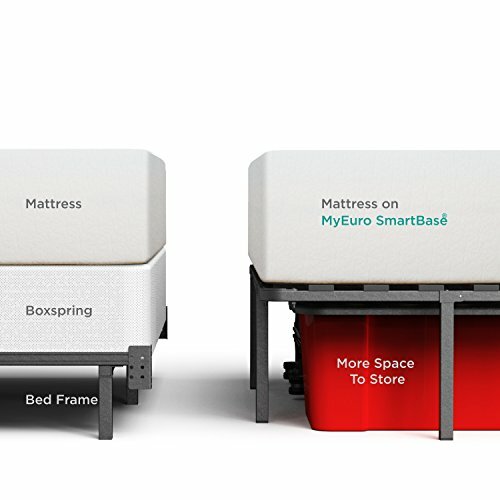 This complete support system for your mattress replaces your current metal frame and box spring with a much more comfortable option. 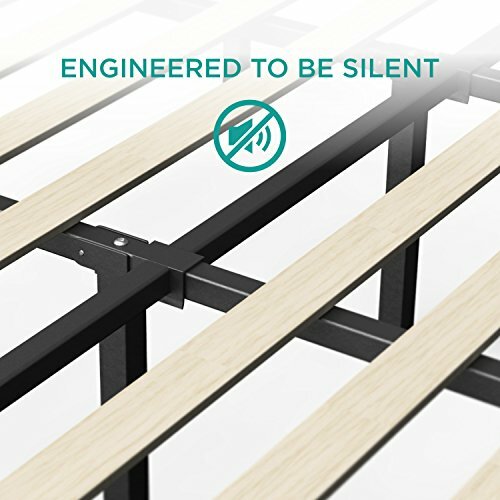 Excellent strength from the steel structure, flexibility from the wooden slats, plus space for under bed storage! 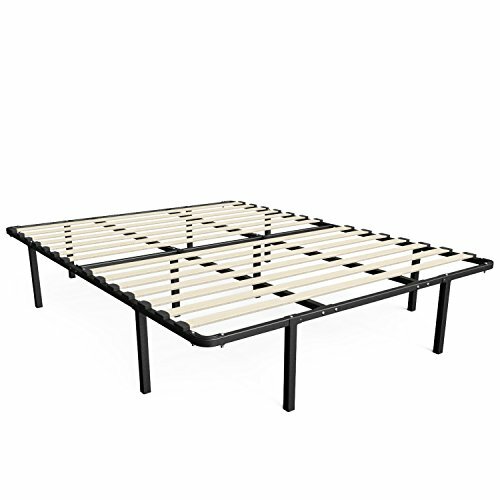 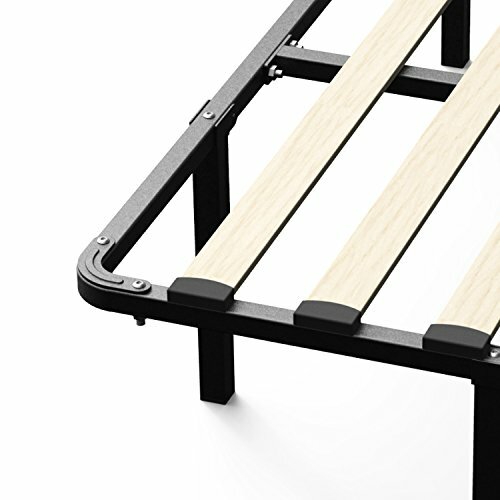 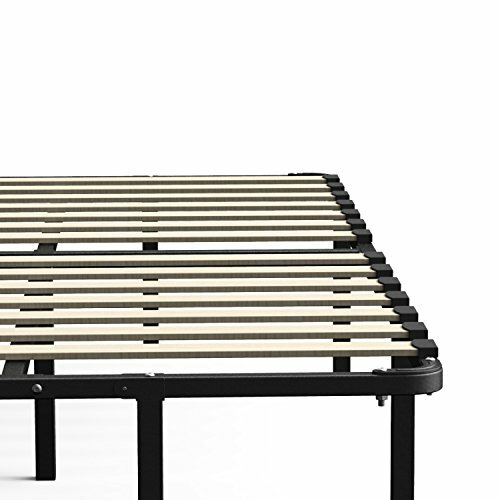 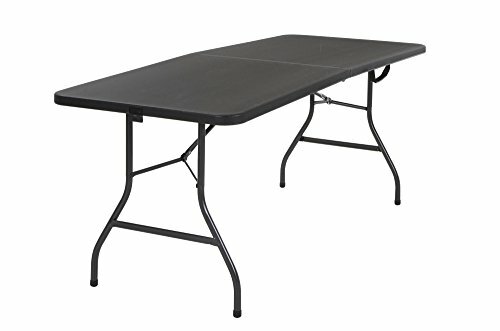 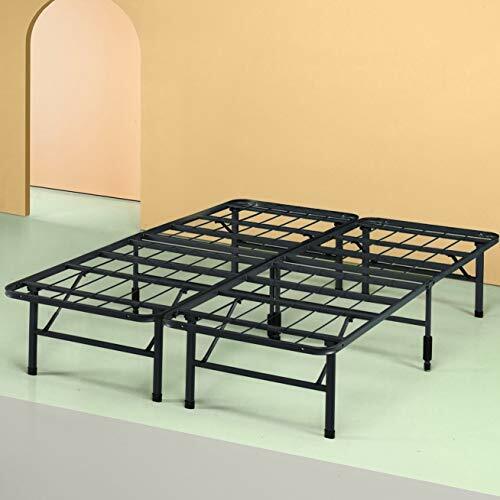 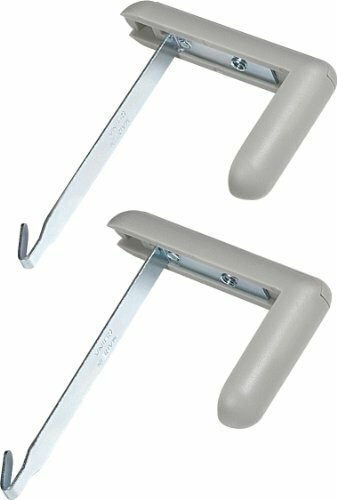 This wooden slat mattress support system is easy to assemble and an extremely comfortable mattress foundation solution.